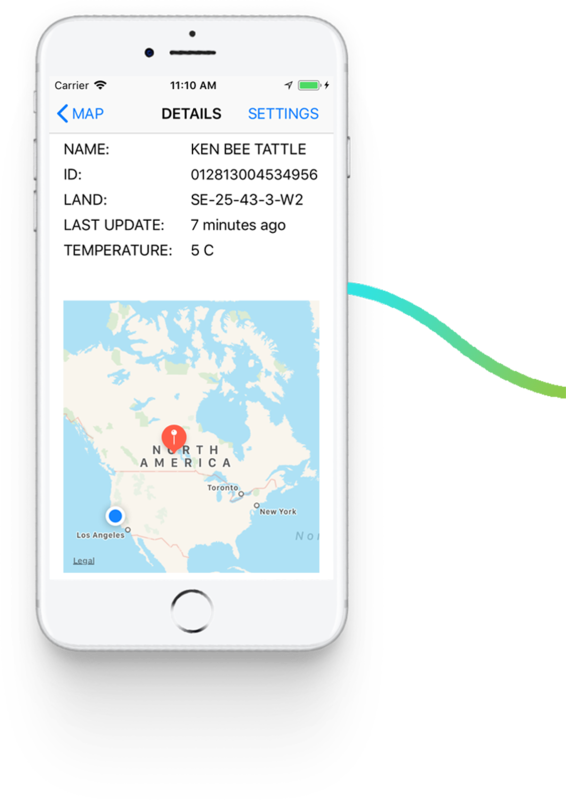 Tattle Systems maximize IoT and M2M connectivity. Tattle devices, application and software are completely designed and produced in Canada by North Star Systems engineers. 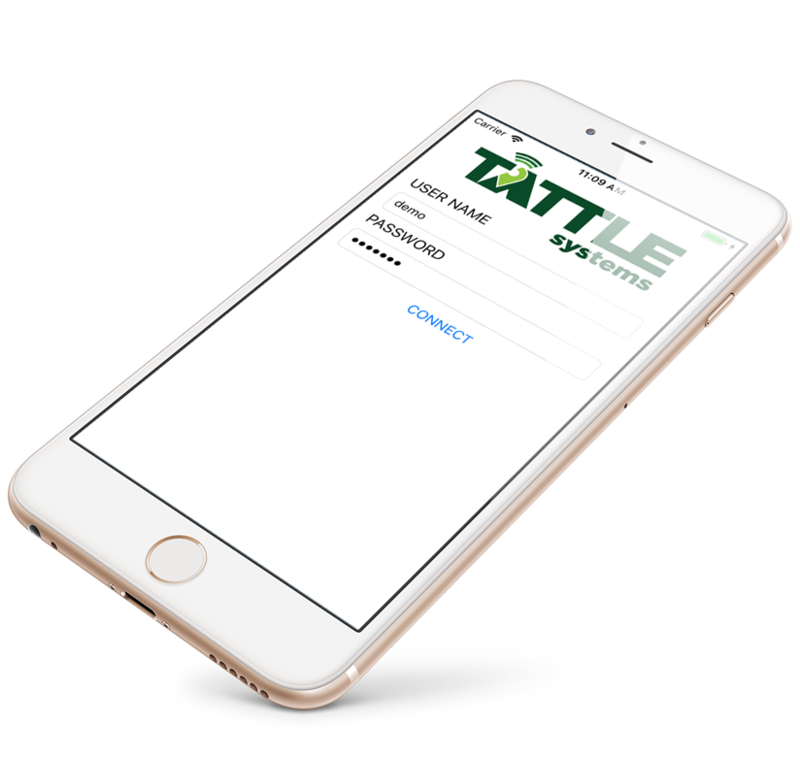 Tattle Systems work as a complete and closed system, connecting the device to the user through any smartphone, web app, or tablet from anywhere. 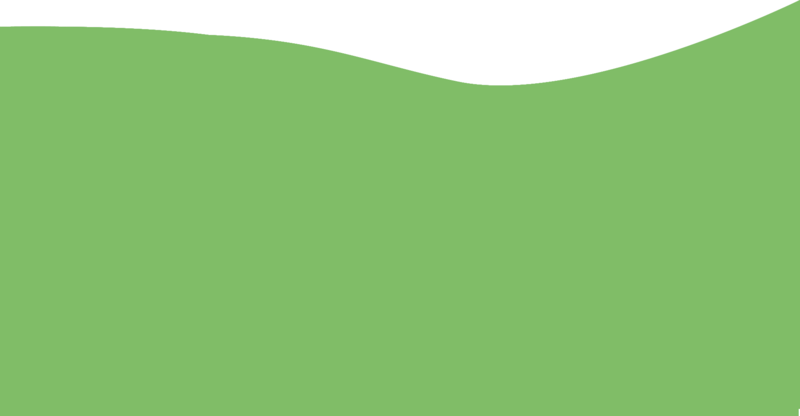 The combination creates an innovative, real-time controlled and remote monitoring and data solution. Client’s operations benefit from increased efficiencies, increased profitability, enhanced safety, sustainability and compliance when utilizing Tattle Systems. 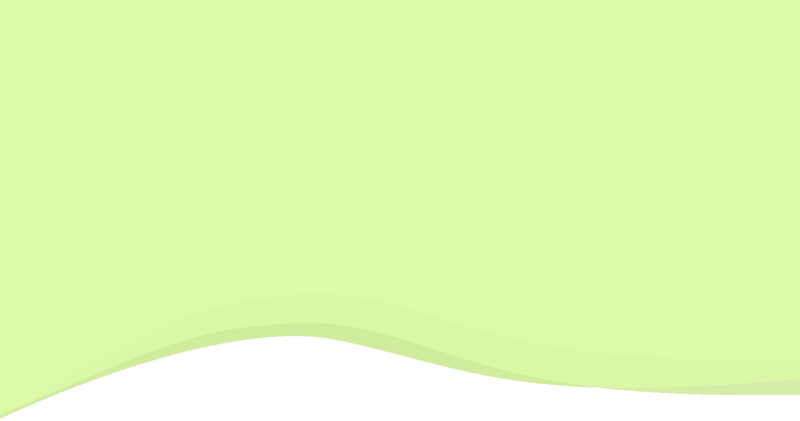 Tattle Systems is a tool that supports business operations. 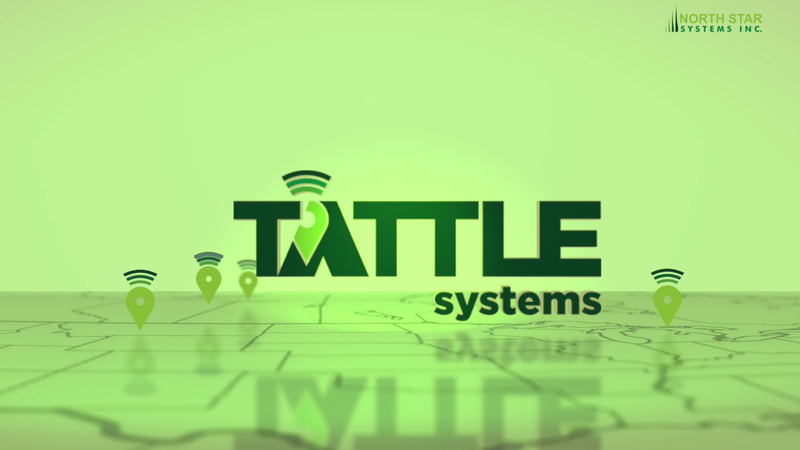 Tattle Systems capabilities take technology to the next level. 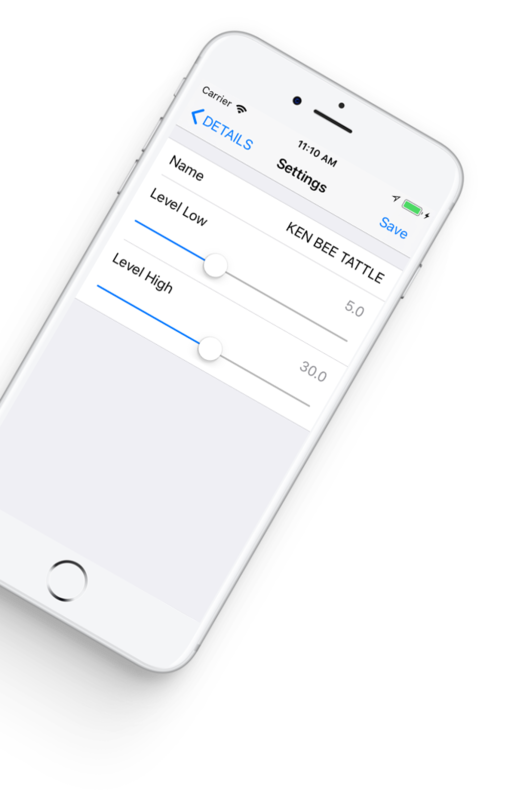 Real-time remote location, level and data reporting tools define Tattle Systems. One System, one network on one device. 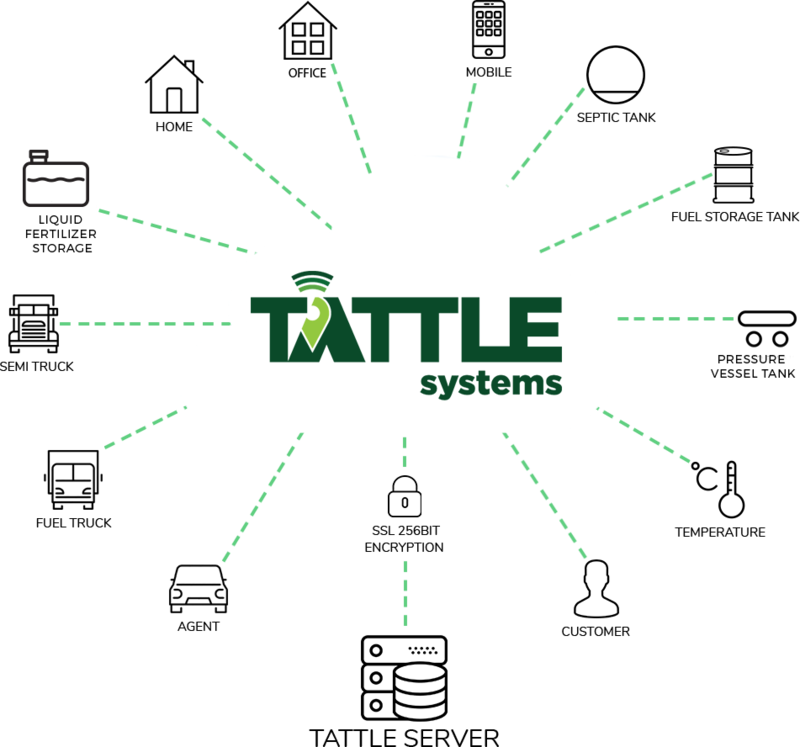 Tattle Systems connects to more than 30 different sensors and over 100 applications. 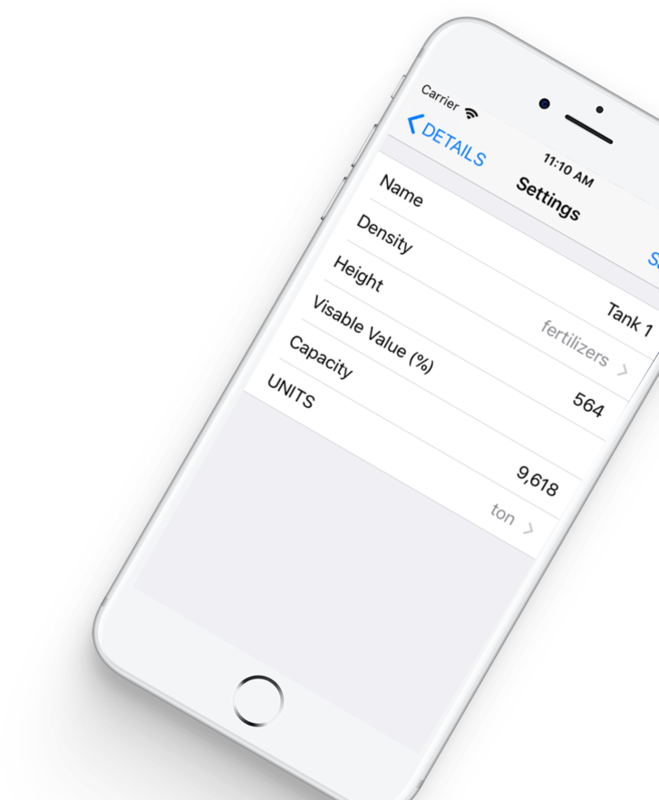 Quick remote access to location, level, and speed. 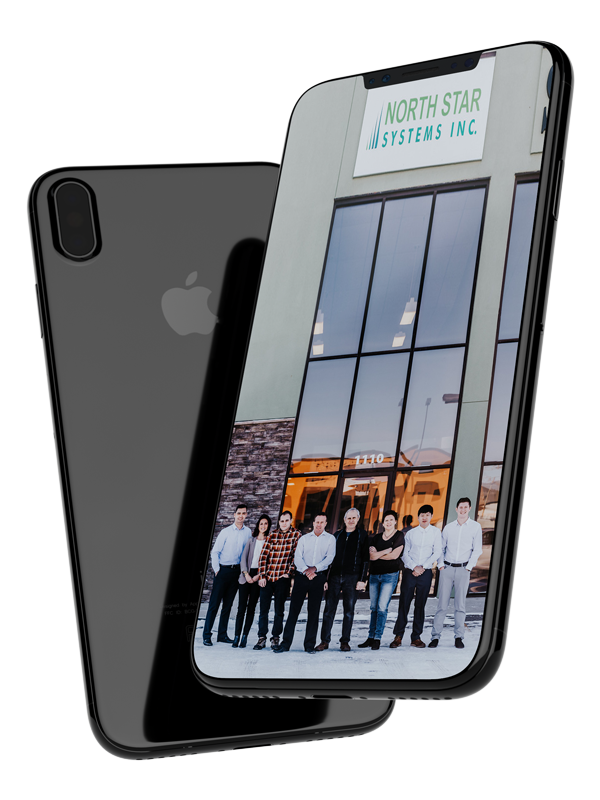 Northstar Systems Inc. Northstar Systems Inc. 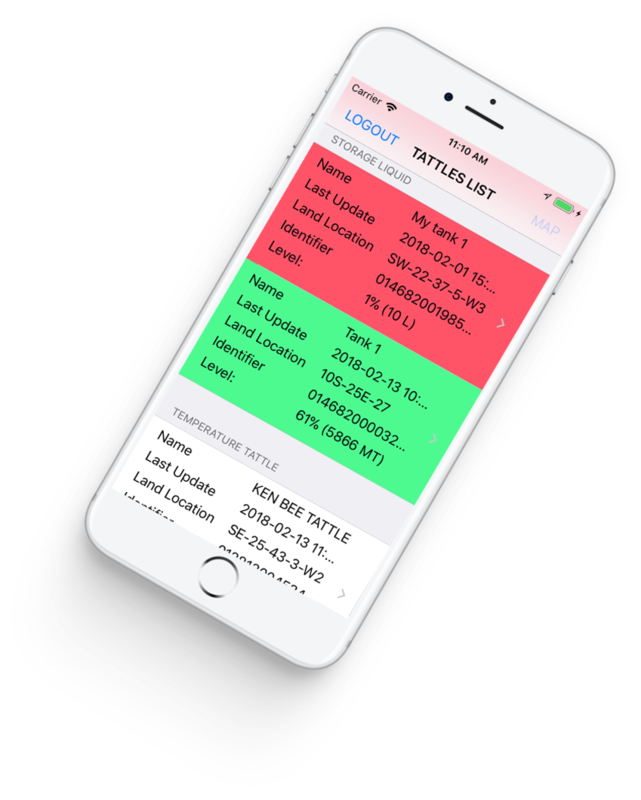 The Tattle Systems App supports the use of Tattle Systems. View and control all monitored assets easily from any mobile device anywhere.